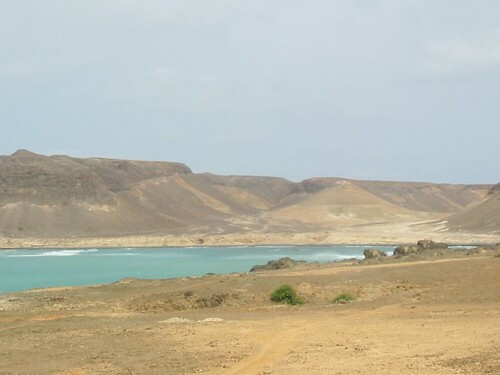 Boa Vista is the third largest island of the Archipelago Cape Verde. Similarly to the island of Sal, it is flat, and has a surface of 620 Km2. The Peak of Estância is the highest point of the island measuring about 390 metres. It is covered with white sand dunes. Oases of date palms are found here and there, and are the typical vegetation of the island. 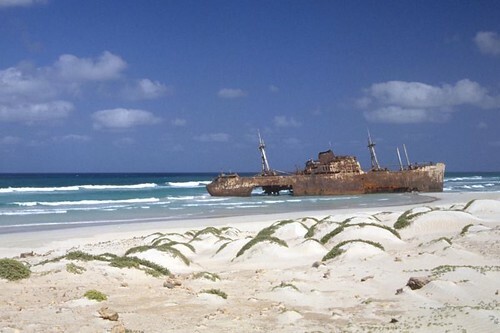 Boa Vista has 55 Km of white sand beaches and crystal clear water.